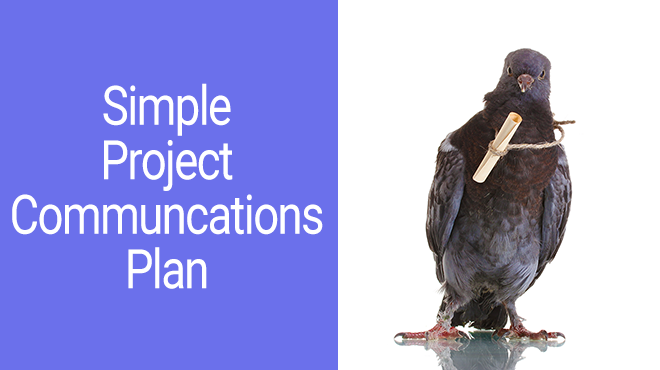 Project communications plan is something that you skipped for sure. Why? It doesn’t seem important. We all know how to communicate. Moreover, there are traditional ways organizations use by default. I have been there too. However, once I actually dedicated time to get through a project communication plan. I wrote strategy. I defined metrics to measure the performance. I tracked communications. Communications before it was a total mess. I started a new project as always following general guidelines. All communications were in the emails. There were quite a lot of people reading our daily correspondence. By default, I assumed email suits our clients well. I can’t say that there was something wrong with how we interacted. It’s just that I wanted to try the “correct” approach. Guess what the client responded? So much for knowing the true state of communication efficiency. At first, I was going to make an in-depth article on Communication Management. Explaining processes of encoding and decoding messages, formulas for communication channels, comparing different medias. But it is your first communications management plan, isn’t it? I want you to actually write one. A broader understanding of communications. 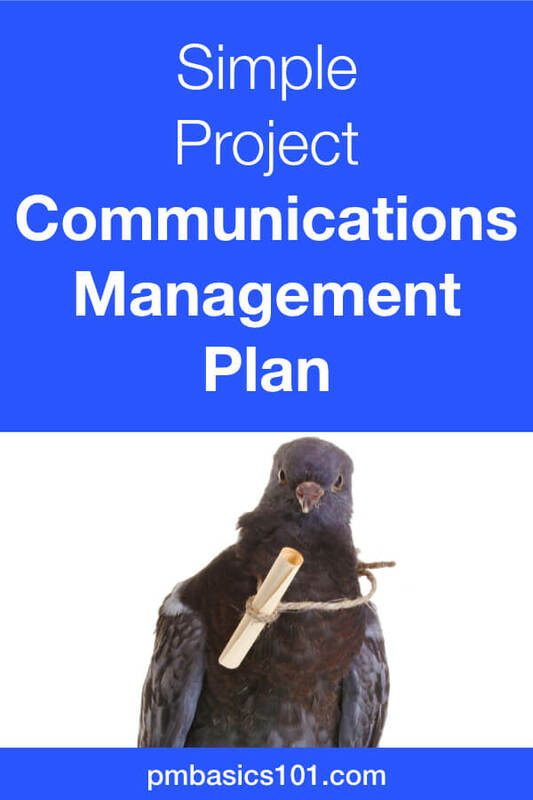 Action plan for you to create an efficient project management communications plan. If you limit project communications plan to the preferred mediums and prescribed meetings you miss the point. You need to consider the specifics of each stakeholder on different levels to create an efficient Communications Strategy. Your client isn’t that good in writing specifications. However, she puts a lot of emotions and gestures describing features and requirements. She is a master in drawing it all out on a whiteboard. Would you restrict her to emails only because it is a prescribed way to communicate? During one project we had a serious risk that happened. It impacted our requirements. Therefore, we had to change the project scope and timeline. We tracked and worked on the risk together with clients. So, they were fully informed, ready, and cooperative. I mentioned the fact of the risk in the weekly report. What I missed to recognize is that one of the senior officers was on a long vacation. She was completely out of context of the project progress. 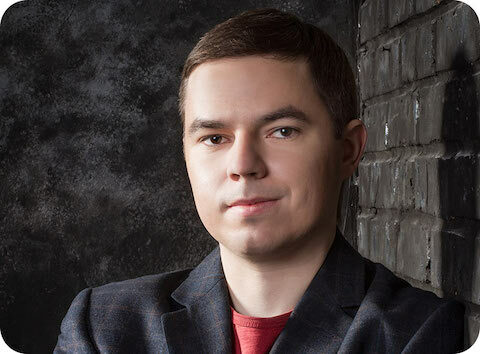 All communications with the client on the risk happened in live sessions. So, there was no clear picture in the email. (Yeap, that was a fail on my side as well). So, from her side, it seemed like the risk had happened unexpectedly and we don’t know what to do. It was around 12 a.m. until everyone got in sync with the situation. You need to control what people know about. A piece of information out of context will inevitably be misinterpreted. You want to make sure key stakeholders have an uninterrupted line of project context. I suggest you to spend more time thinking about the actual specifics and requirements of project communication. Don’t waste time on thinking how to write it down into a Project Management Communications Plan. At the end of the day, your plan will only outline information flows and technical means to use. It will not explain the subtlety of your clients and other stakeholders. Also, learn the specifics of different cultures, their mentality, and approaches to the project work. The idea is to think through all regular types and categories of communication that usually happens on a project. 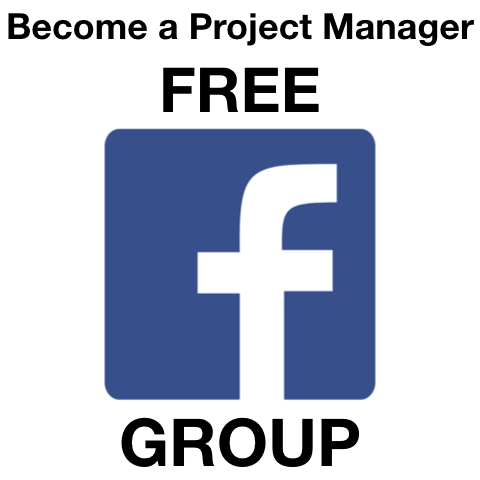 This groups will mainly dictate the medium you will select to share information. Who should participate in escalation? Who should be getting meeting notes (for meetings with clients, team’s brainstorming)? Stakeholders I want to keep informed and confident that project is on track. These stakeholders should keep away from daily work. Stakeholder that support the project work. After you get through all categories, there will be similar stakeholder groups. Stack them up. You should not waste time on thinking who do you need to communicate with to solve each separate problem. On the other hand, you don’t want include people who don’t have a direct impact on the problem at hand. So, the information you share should be relevant, actual, and actionable for them. Next, you can create chat groups, email lists, projects, virtual rooms just for these groups of stakeholders. Some information flows should leave a trace. You need to keep them and the archive after the project ends. Moreover, years after you need an ability to review these materials. It means formal communications that affect the project should be made in the emails. But keep in mind that you don’t need to keep the whole conversation thread in the email. It might be enough just to formalize you decisions as meeting notes or summaries. The rest can be some in IMs or life conversations. As for the rest, ask your key stakeholders to learn what will work for them the best. Simplify and speed up information flows. Prefer mediums where you can see or hear people. However, keep also security in mind. Some information should be shared only through secured channels. Especially when you transfer deliverables that should be available for a long time. A side note. How to overcome the fear of instant decisions? You know, sometimes client what an answer here and now in the video conference. And it should be final. You need to have a ground rule – “I have a right to correct myself in the meeting notes.” Works both ways. It’s about making communications easy and efficient not to put you in stressful situations. You can skip this one for now if it is your first communications plan. Do you have a goal in here? OK, if not, do you want to improve something in a way you interact with people on the project? Until you don’t know what you want to achieve with mediums and groups of stakeholders there will be no metrics that can help. I would say, do not bother at this moment. Lead time to solve a problem in email/chat/conference. Time in hours from initial email till the action plan on the taken decision. Cost of a decision. How much does it cost to make a decision on a meeting? Most of the time Project Communication Plan is more about your clear understanding of people you need to share information with. No written plan will help you until you talk to them and work out a valid option to streamline your interactions. Only this knowledge will help you to create efficient flows of information. Now you need to go and ask. If you liked this article, there are more useful tips and in-depth articles on Project Management. 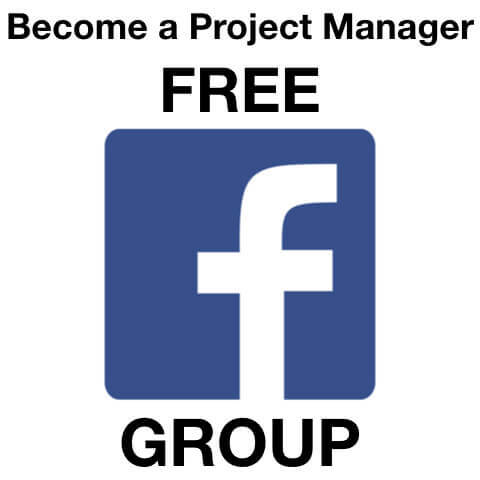 Please consider becoming a PM Basics member for free.